Can you imagine a world without sticky notes? 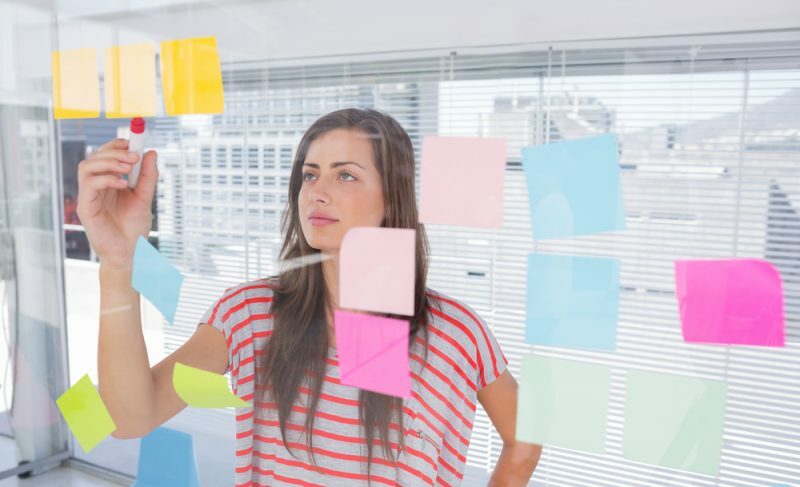 All of us use sticky notes (and some businesses have declared war on each other using them). Aside from designing monster PacMan’s composited from sticky notes, the majority of us use them as reminders and bookmarks. Yet I find that even in this age of pixels, these little pieces of paper have many uses and I am not ready to devote myself solely to Evernote. I get an overview by using sticky notes when designing surveys, trying to make sense of data, for my task board and when I need to step back and get the bigger picture of my projects. How many of these tips have you tried? The use of sticky notes during brainstorming alone or in groups is very efficient. Each participant writes key words on sticky notes, which are then easily sorted and re-sorted into different categories. You get an excellent overview by using sticky notes in the planning of a sequence of tasks. Write one step on each note and you can easily rearrange the sequence. 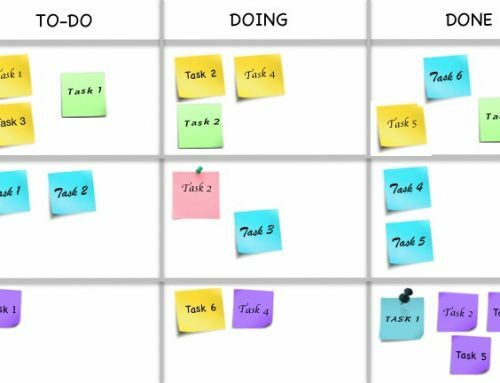 Similar to flow charting with sticky notes, you can adapt the technique when planning a new project – this allows for an easy overview of tasks. Write down all the tasks you can think of that needs to be a part of the project and place them in sequence where the next is dependent on the previous. Yes, Powerpoint makes it easy to make a presentation – when you already know how you want to present. Otherwise, you can spend quite a bit of time mucking around in the program trying to get your presentation together. Try this instead – start with sticky notes – each sticky has the key elements you want to present. Now, expand a few comments on each note, arrange the notes in the order you will present, and then go into Powerpoint and begin drafting. 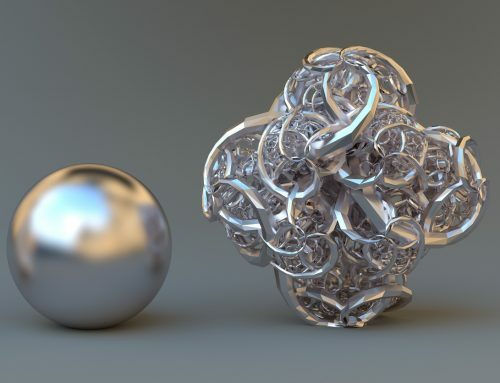 Why does this method work so well? It is because Powerpoint is a presentation tool, not a tool that easily allows you to organize your thoughts. When writing a draft for a report or a paper, you get a better overview by using sticky notes for each of the elements in your draft. More than likely, you have a number of research results, each with different conclusions – the problem is that it is hard to see the forest for the trees: your head might be in the weeds. Use a white board to make headlines, label each sticky with results, and then place your stickies under the appropriate headline. More than likely, you will find stickies that don’t fit a headline – just add another headline. It is easy to rearrange the notes while the outline of the document develops. Don’t get stuck in a mono-color world. Sticky notes not only have the benefit of being sticky and movable, but they come in a variety of different sizes, colors and shapes. This is a great advantage to increase the visual expression of your overview and makes organization easier. I have previously written about the book Gamestorming that describes how to get a better overview by using sticky notes or index cards in many different meeting session methods. Have a new or different way to use sticky notes? Leave a comment. Watch this fun video about a creative use of sticky notes.